THE OLD ECONOMIC MAP IN THE REGION OF MÄLAREN. Född 1727 22/6 på Västervik i Varnums sn (Värml), död 1793 26/12 i Vadstena. J. L. GILLBERG, Historisk, oeconomisk och geographisk beskrifning öfwer Malmö hus lähn, Lund 1765: karta över Malmöhus hövdingedöme. DENS., Historisk, oeconomisk och geographisfc beskrifning öfver Christianstads län, Lund 1767: karta över Kristianstads hövdingedöme. Karta över Gästrikland och Hälsingland, efter O. Insulander 1789. Van Waesbergen, established as a bookseller in Amsterdam, acquired by inheritance from his father-in-law Jan Jansson many of Jansson's plates including those of the Atlas Minor, the Civitates Orbis Terrarum and the Atlas of the Antique World. These works were republished by him, or after his death in 1681 by his son, also named Johannes. 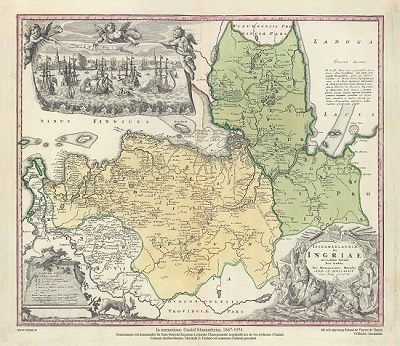 For a time he was associated with Moses Pitt in the abortive attempt in 1680-81 to publish an English version of the major atlases by Blaeu and Jansson. 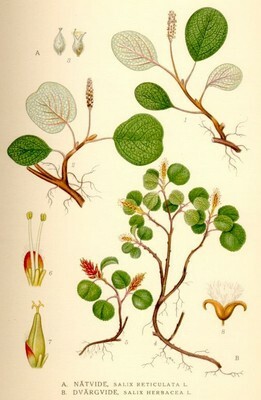 Dvärgvide, Salix herbacea - Lindman, C. A. M, Bilder ur Nordens Flora 1917-26. In connection with the enclose process (“laga skifte”) it was recommended that a summary of the maps to generalized representation of whole parishes be produced. This work was much furthered by the order that the parish maps could serve as a sort of qualification works for surveyors. Summaries of the enclosure maps were also put together as framework (“stomkartor”) both for the topographic maps and for the economic maps that were drawn for "härad" districts that consists of a group of parishes. The economic "härad" maps were printed in the scale of 1:50 000 beginning with the maps of the "härad" of Uppsala county (“län”) 1860. 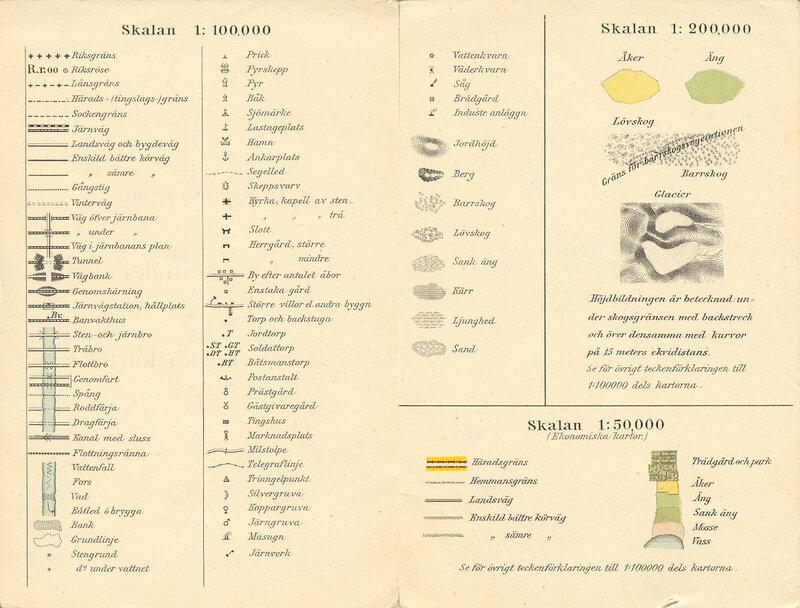 The economic maps of Uppsala, Stockholm, Södermanland and Västmanland counties are here analyzed as to their reliability as sources for geographical studies by means of a comparison between the printed maps, the field maps (e.g. the revised "stomkartor") and the underlying enclosure maps. The descriptions (“beskrivningar”) belonging to the economic maps have been compared with official statistics from the same years, if possible. As a result it can be said that the old economic maps are well done and the field checking was very carefully performed. Consequently the maps in question give a very fine synchronous view of the regions. They should be more used by geographers, historians and statisticians. Unfortunately all Sweden does not possess such maps.